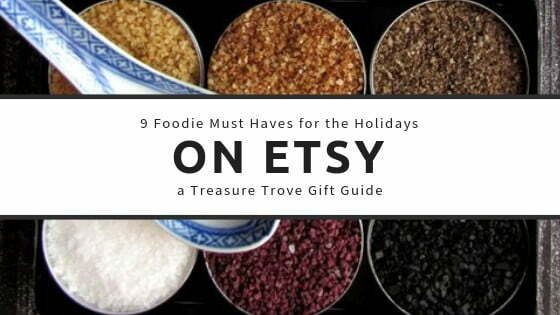 These 9 foodie must haves gifts from Etsy would make the perfect gifts for any foodie on your holiday gifts shopping list. 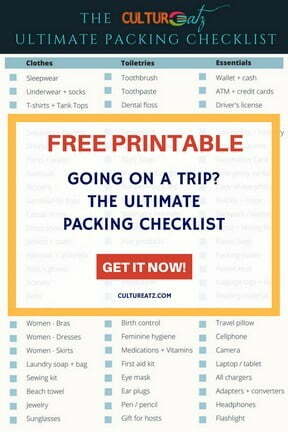 Check out the holiday gift guide for holiday gift ideas today! I have to say one of my favorite places to shop online these days is Etsy. You can find so many beautiful items, lots of handmade items, sometimes very uniques items. 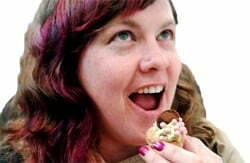 It’s my stomping ground right now for holiday gift ideas and I have bookmarked quite a few items I will get for gifts. 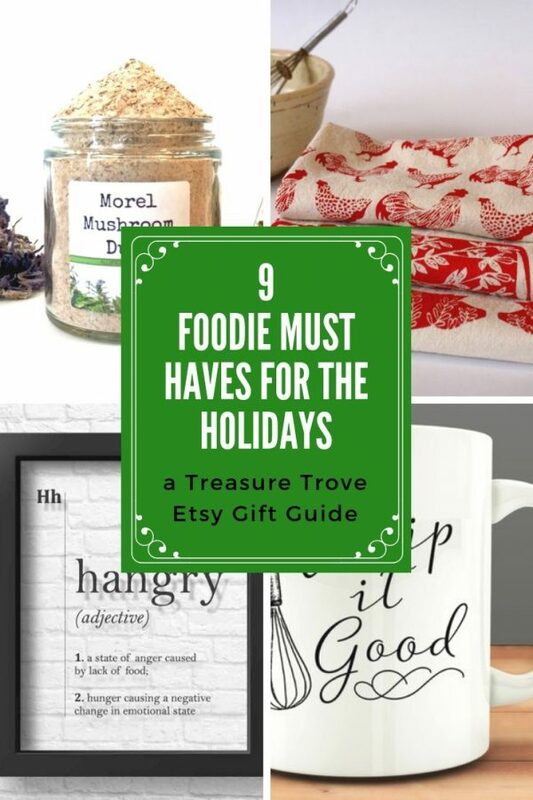 And in my search, I came across 9 foodie must haves items I know I am itching to get or put on my Santa list. 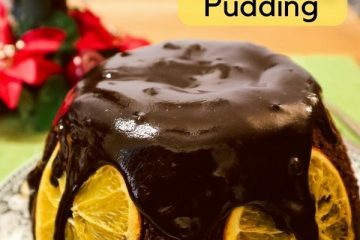 Which ones from the foodie gift list below would you like to get? 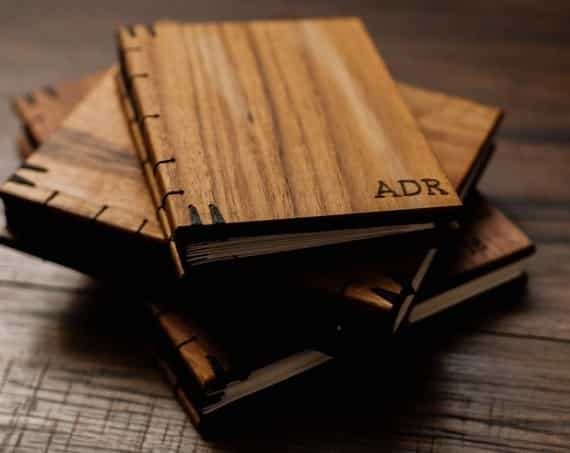 Make sure to add them to your wish list! This personalized board will be cherished for years to come. Perfect for all kinds of occasions. 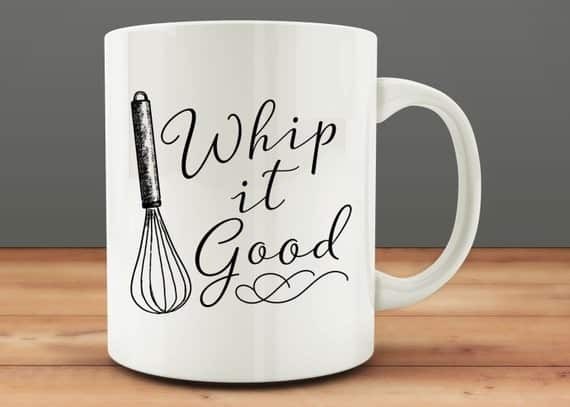 For the naughty chef in all of us! 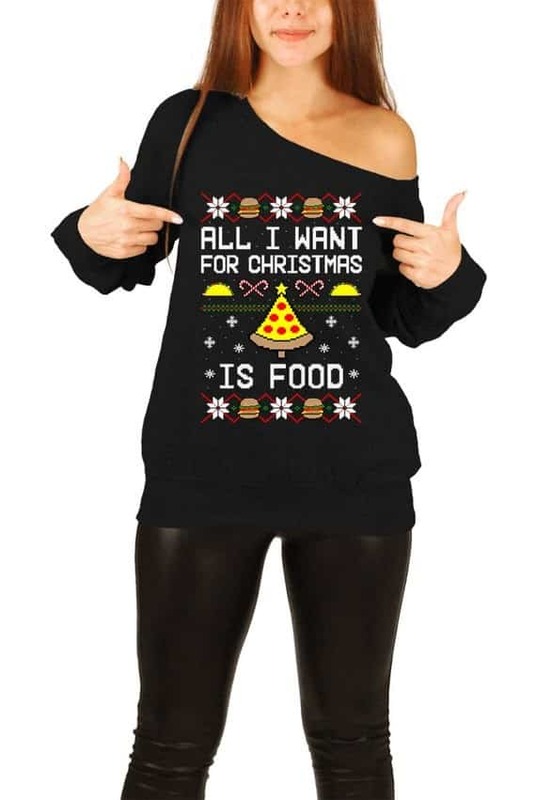 If you are going to have to have an ugly holiday sweater, might as well have food involved. 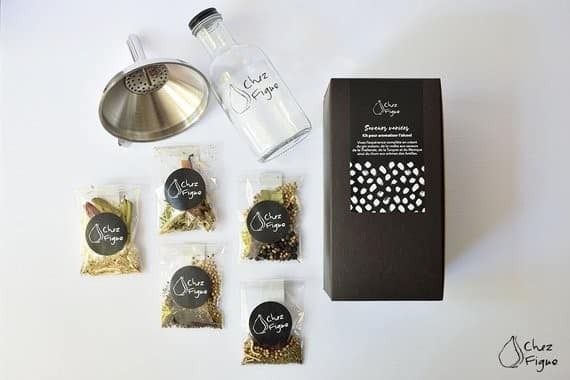 A very special gift for the cook in your life. 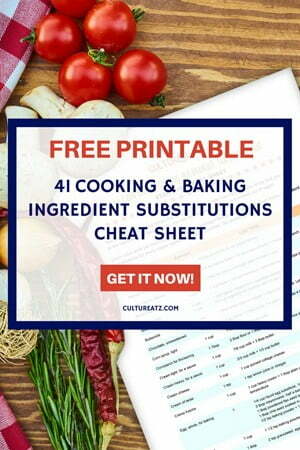 Elegant and a great way to protect family recipes. Who knew there were so many exotic salts. They can really enhance dishes with their uniques flavor notes. One of the top cherished mushrooms out there, hard to find and expensive. This affordable dust will be lovely atop many dishes. 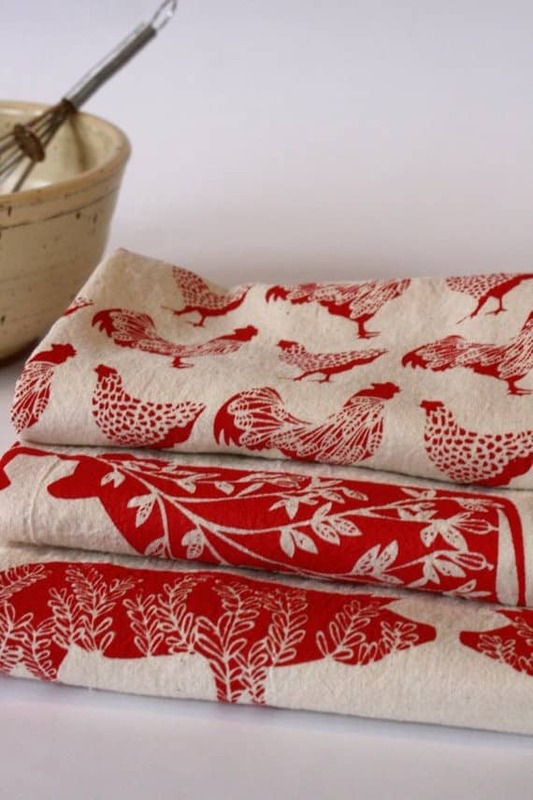 These lovely towels will bring a touch of country charm to your dinner settings. 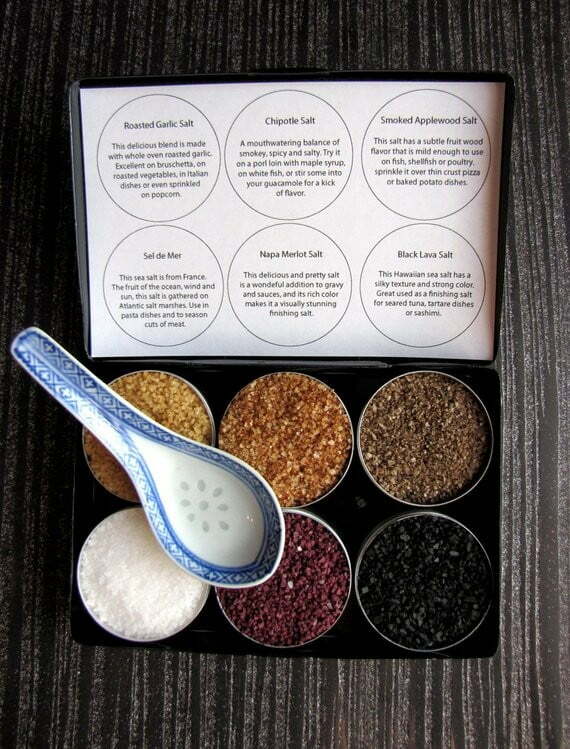 How cool is this kit, you can customize your favorite cocktails by flavoring your booze! 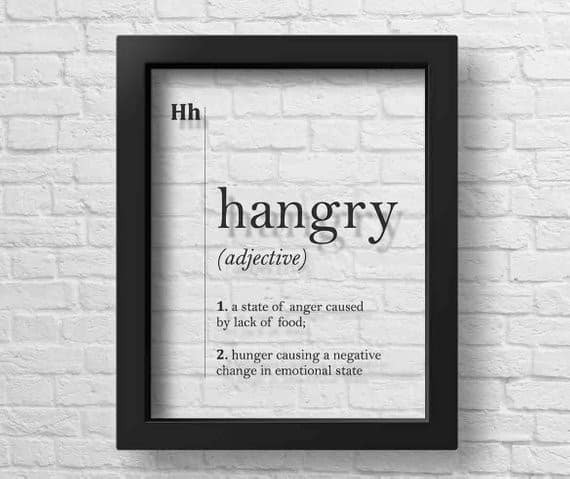 Maybe if I had this on my wall it would remind to eat before I really do get hangry! Which happens a lot. 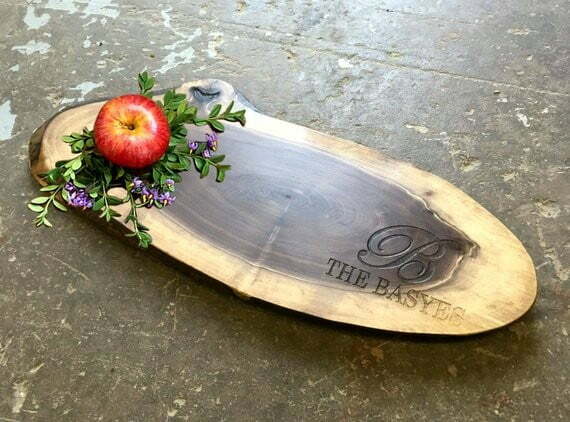 So what do you think of my 9 foodie must haves items on Etsy? Which item do you like best? 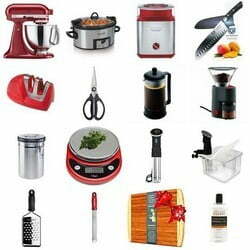 And here is a great list of the best cooking gift ideas. Everyone loves the mushroom dust but I am also fond of the cheeseboard, well fond of anything cheese! They are all pretty cool! I love esp. those mushroom dust :-) Thanks for sharing, Evelyne. Thank you Angie glad you like my selection. 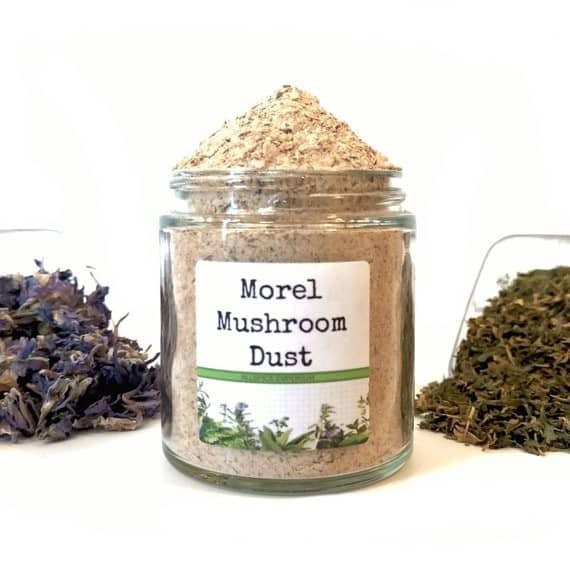 I have to admit the morel dust is on the top 3 of my list too!